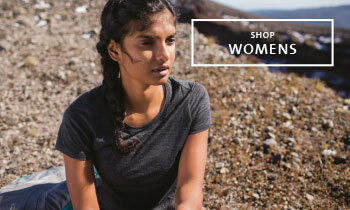 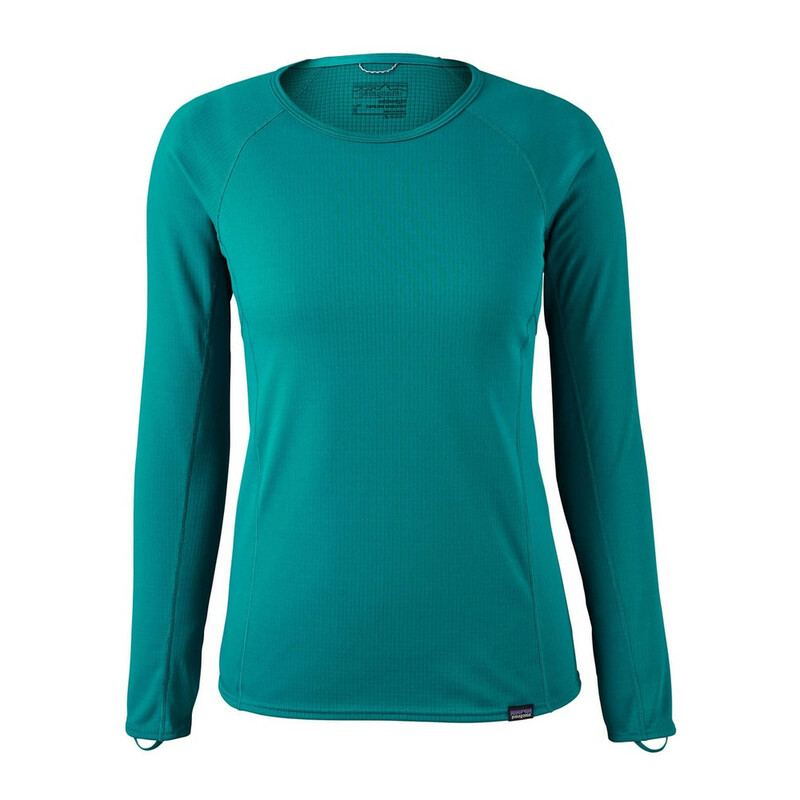 The classic Women's Capilene Midweight Crew by Patagonia with a slightly revised spec for 2017. 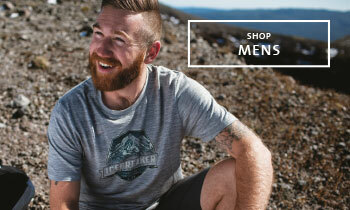 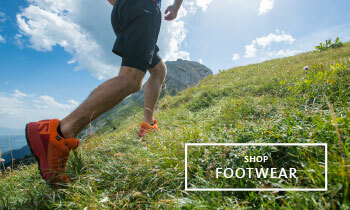 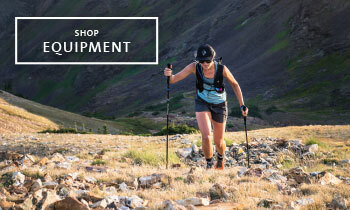 Designed for high output activities whether that's hiking, climbing, running. 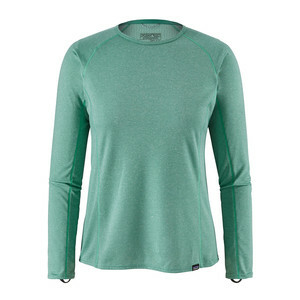 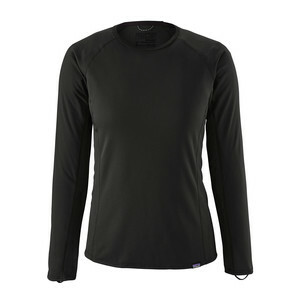 This baselayer will perform well in cool conditions within your layering system.